while in manual mode, some times my 5D II won't take the shoot. is it because the settings are too way off or what? 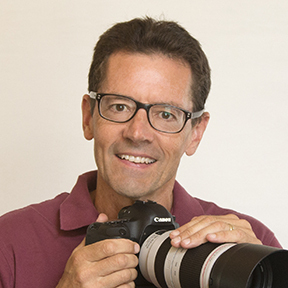 Thanks for your question about the Canon 5D Mark II. I have not come across this situation before. It is difficult for me to answer the question without more information about the shooting situation you are in. Does it happen in unusually dark situations or the same manual settings, or is it more of a random error. 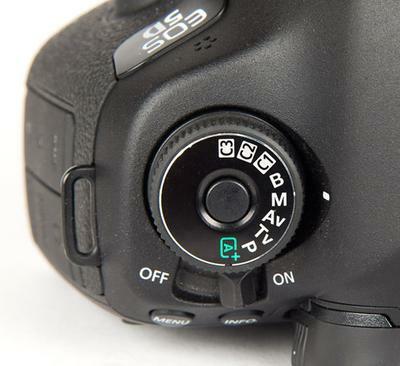 Can it be that your 5D is not set exactly on the "M" on the exposure dial itself. 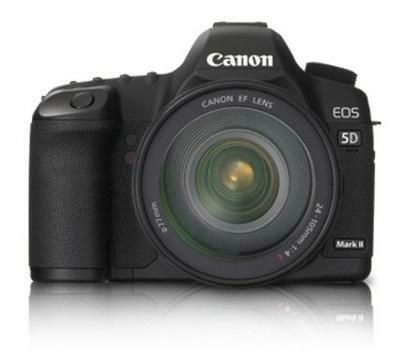 I just sent my original Canon 5D off to the Canon repair center. It was underexposing in very high shutter speed situations and recently gave me error messages during a recent portrait session. Cameras are like automobiles and do need maintenance after awhile. It is expensive to do and not a pleasant experience to send your precious camera away in the mail, but sometimes it is necessary. I don't know how old your camera is or how much of a workout it's gotten, so it's difficult to say form me for sure. In the manual mode, DSLR cameras should take the exposure regardless of the fact if it is an under or over exposed image. 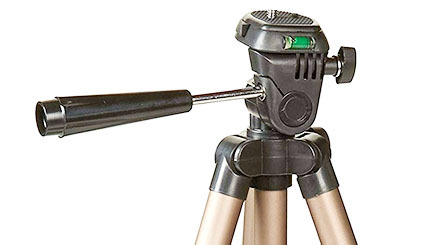 Usually digital cameras will fail to trip the shutter if focus is not achieved in autofocus mode.